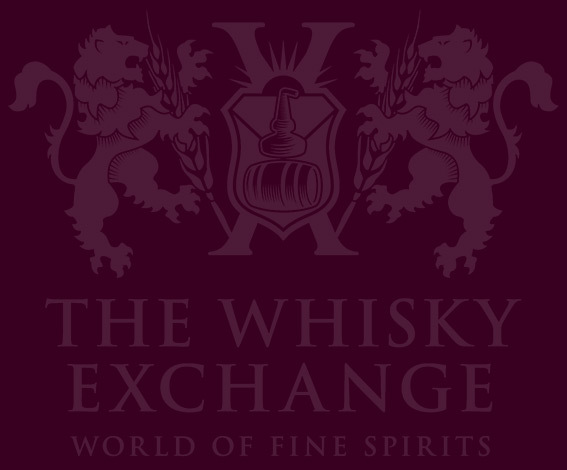 With Christmas approaching, it means it’s time to announce the Whisky Exchange Whisky of the Year 2016. This now-traditional annual event moved north of the river this year to The Rooms at Browns, just round the corner from our new Covent Garden shop. 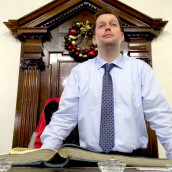 The room was the former main courtroom of Westminster County Court, making it the ideal venue to pass judgement on the eight whiskies in front of us, with Oliver and Andy in charge of proceedings. The tried-and-tested criteria was unchanged from previous years: ongoing non-cask-strength releases of single malt Scotch at £60 or less, that we’d be happy to have as a whisky we could enjoy every day. 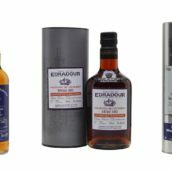 The TWE team had whittled down their favourites from the year to a final eight, which were presented in four pairs: light and fruity, medium-bodied, full-bodied and smoky. 4. Tomintoul 16 Year Old – this had a ‘real sweetness’ and opened up through the tasting. Unfortunately being the weakest in terms of strength, it did get overwhelmed by what went before and afterwards. 7. 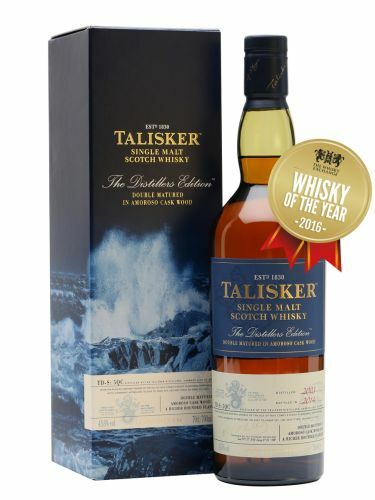 Talisker 2003 Distillers Edition, 45.8% – a classic maritime and smoky whisky, Talisker was guessed early on in the discussion. The guests remarked: ‘it’s medicinal, but not full-on Islay’, ‘this would make a great Old Fashioned‘ and ‘it’s a really fun whisky’. 8. 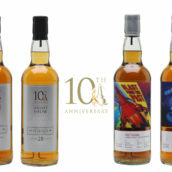 Ballechin 10 Year Old – ‘an Irish whiskey sweetness’ and ‘like toned-down Octomore‘ were two of the comments; most guesses were for Islay distilleries with Caol Ila and Laphroaig both mentioned. To keep the customers entertained during the vote counting, there was a ninth whisky. Completely different to the first eight, it was sweet with lots of apple and vanilla, backed up by a shedload of mint and a hint of spice. The whisky? Jim Murray’s 2016 World Whisky of the Year, Crown Royal Northern Harvest Rye. One attendee said they would have voted for it above the eight candidates, and it was generally well received, with a handful who didn’t like it. Overall, it was as I expected – classic well-made Crown Royal with extra spice. 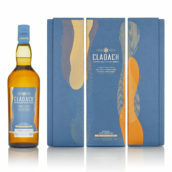 Great value at around £40 in the UK (if you can find it), but the best whisky I’ve had this year? No. My top two were numbers three and eight. First up: Benromach 15 Year Old. I have a soft spot for the distillery, having had a great time when visiting, but I’m also a big fan of their old-fashioned spirit – weighty and oily, with a nice bit of fruit in the mix. From the voting, it seems it’s not for everyone. In the end, the Ballechin 10 Year Old was the star for me. I wrote about it when it was released, and it’s remained one of my favourite new smoke bombs of recent times. On my table during the tasting, the debate was whether it was Ardbeg, Caol Ila or Laphroaig, and looking at it that way, it reminded me of a really good, young Ardbeg. A worthy runner-up. 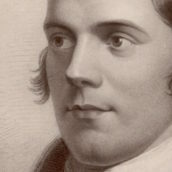 I went for the Ballechin as my runner-up – it was rich and complex with an earthy style of peating that I’d associate with Ireland, but with none of the dryness. 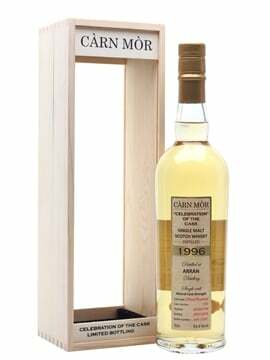 My whisky of the evening was the Arran. 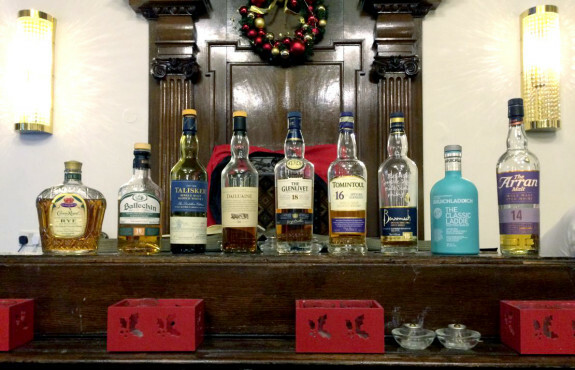 Despite being the lightest of the line-up, I went back to it throughout the evening, and even at the end, the freshness and floral notes were not overwhelmed by the smoky notes left on my palate from the Talisker and Ballechin. The whisky that really stood out for me was Tomintoul 16 Year Old. In a world of sherry bombs and peat monsters, its whistle-clean fruitiness shone through – clementine, mango and orchard fruits – with heady aromatics and gentle perfume. The brief for this tasting was to choose the best everyday drinking whisky, and for me the Tomintoul fitted the bill perfectly. My runner-up was Dailuaine 16 Year Old, which ticks all the fruity boxes but adds richness in the form of honeyed fruit and malted biscuits. 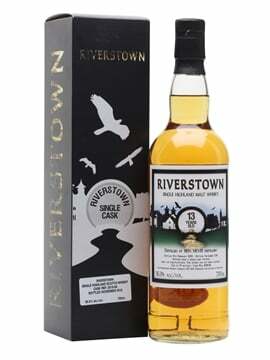 Very rich in the mouth with a touch of smoke, this is a full-flavoured dram that really delivers. A resounding triumph, winning more than half the first-choice votes. Bottled in 2014 at the classic Talisker strength of 45.8%, here are the notes from the night. Nose: Fruit and sea spray to start: baked apples on the beach. The coastal edge is powerful but softens to reveal more fruit – raisins, cherries and freshly sliced apple – and delicate floral and herbal touches – spring meadows and autumnal leaves. 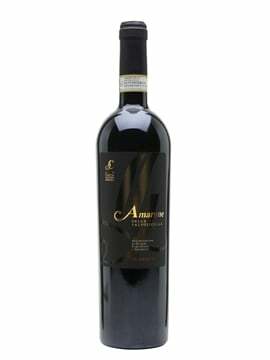 Palate: Rich and fruity, with raisins and plums up front. Behind the fruit is peppery spice, savoury leather and earthy flavours. More rich fruit builds, with blackcurrant jam and figs, joined by sweet and dark liquorice touches, all topped by freshly polished oak. Finish: Gentle spice leads into fruit cake with a sprinkling of sea salt, and then fades to a sweet and herbal end. Comment: A whisky that allies Talisker’s coastal nature with darker, richer and heavier notes without going overboard. Nose: Pronounced notes of sea salt and smoke, backed up by juicy raisins, dark chocolate and a hint of balsamic vinegar. Palate: Rich and creamy in texture, the salinity and the smoke from the nose are still present, but do not mask the other flavours. There is a delicate balance of sweet and dry, with heather honey, black pepper, vanilla, dark chocolate and orange all expertly balanced. Finish: Medium to long, with the peppery notes and spice balanced by sweet vanilla. Comment: This was my third choice. Although it was arguably the stand-out in terms of complexity, I felt it was a little too rich and complex to be my everyday whisky. Nose: Gorgeous combination of sea spray and brine, oyster shells and pink peppercorns, along with chewy malt, orange peel and plenty of fruit to tame the pepper and smoke. Classic Talisker fire but softer and sweeter. Palate: Seville orange marmalade, then freshly ground black pepper, along with woodsmoke, clove and coriander seed. The aromatic smokiness builds, kept in check with the sweet, juicy notes of orange, grapefruit and lemon. Good fruity undercurrent to the savoury, peppery kick. Finish: Like the dying embers of a fire, with a sprinkling of aromatic citrus. Comment: A delightful combination of classic Talisker smoke and pepper, lifted with heady citrus notes. To celebrate the award, we’ve knocked £6.80 off the price – it’s now just £49.95. Pick up a bottle here and see if it’s your Whisky of the Year.